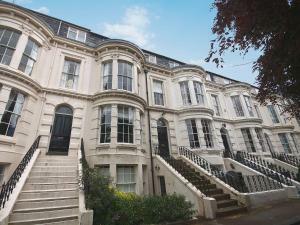 Featuring free WiFi throughout the property, The Beaches Guest House offers pet-friendly accommodation in Scarborough, 200 metres from Peasholm Park. 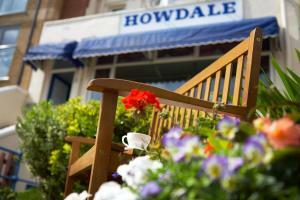 ..
With a location overlooking Scarborough’s North Bay, Howdale is a quiet, welcoming seaside guest house. Free parking is possible on site, and free W..
With panoramic sea views, The Paragon in Scarborough offer elegant rooms and generous full English breakfasts. Less than 10 minutes’ drive from the .. Located in the coastal town of Scarborough, The Kenton Hotel is just 6 minutes’ walk from the North Bay Promenade and beach. 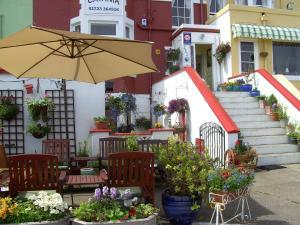 The property offers fre..
Hotel Catania is a Victorian residence located on the seafront of the town of Scarborough. 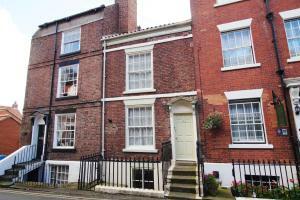 It was built in 1880 and overlooks the North Sea and Scarbo.. 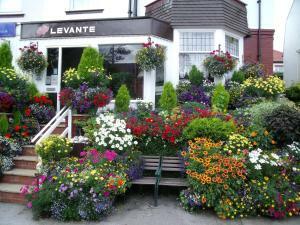 Situated in the heart of Scarborough, just 10 minutes’ walk to North Bay beach, this family-run bed and breakfast has free off-parking for 3 cars. 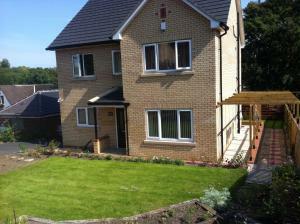 I..
Set in Scarborough, this holiday home is located 900 metres from Peasholm Park. 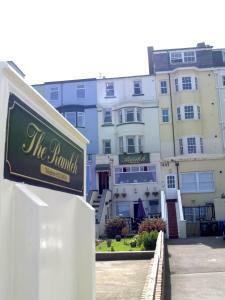 The unit is 1.3 km from The Spa Scarborough. Free WiFi is featured thr..
A grade II listed 18th century building, The Windmill is located in the centre of Scarborough. It offers free WiFi access and is nestled in a quiet cu..
Park Views is located in Scarborough. There is a full kitchen with a dishwasher and an oven. 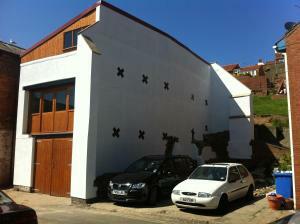 Featuring a shower, private bathrooms also come with a ba..
Set in Scarborough, this holiday home features a barbecue. Offering free private parking, the cottage is 200 metres from Peasholm Park. The unit equi.. 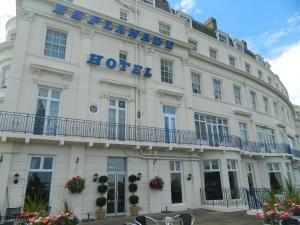 Located above the cliffs overlooking Scarborough and the south bay, The Esplanade Hotel offers limited free on-site parking, a garden and a restaurant..
Cumberland Hotel is ideally situated in Scarborough South Cliff, only 10 minutes' walk from The Spa complex and the beach. It offers en suite accommod.. Located 200 metres from The Spa Scarborough and 1.5 km from Peasholm Park, Crown Villa offers pet-friendly accommodation in Scarborough. The unit is 1..
Set in Scarborough in the North Yorkshire Region, this holiday home is 200 metres from The Spa Scarborough. The unit is 1.5 km from Peasholm Park. Th..